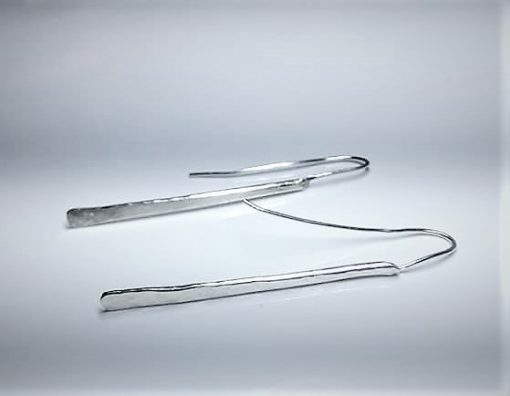 These beautiful and on-trend long hammered earrings are always a hit and are built with long earwires to make sure they stay put. 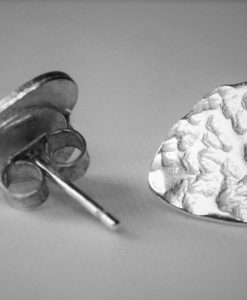 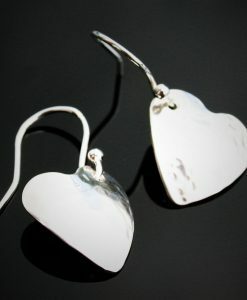 The hammered texture is designed to reflect the light. 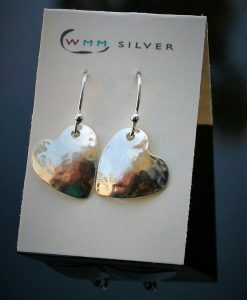 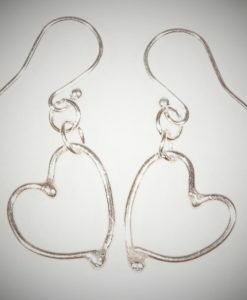 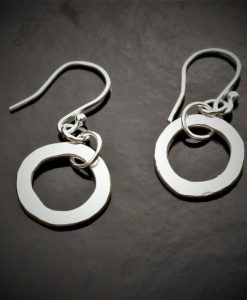 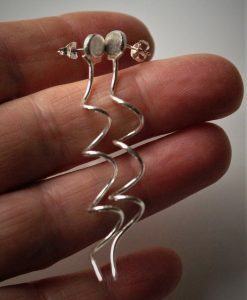 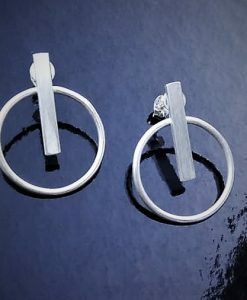 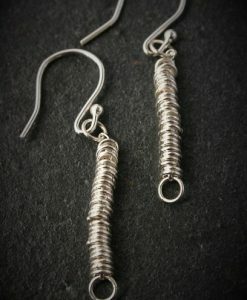 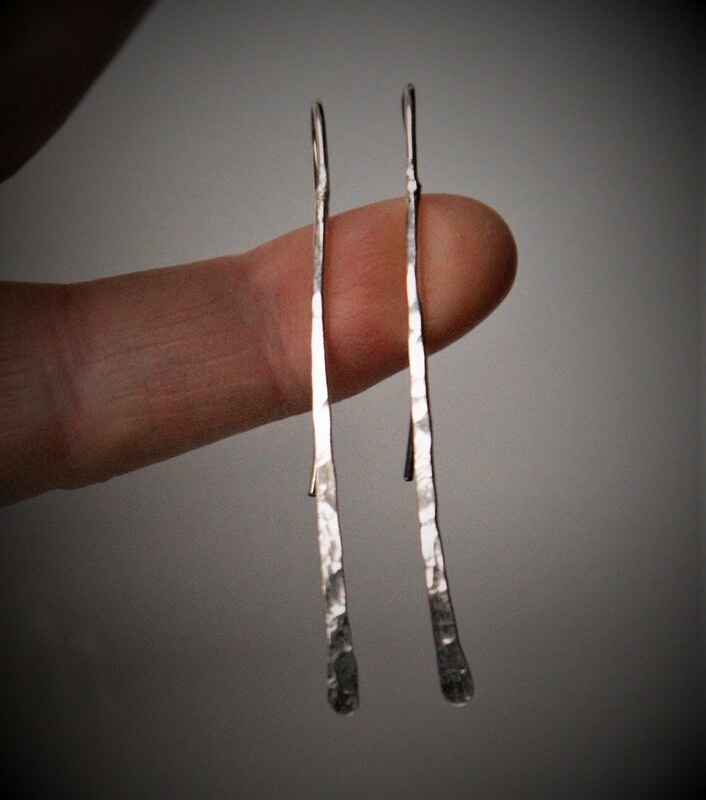 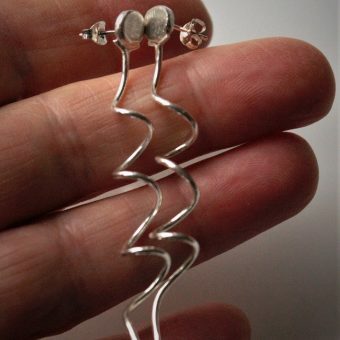 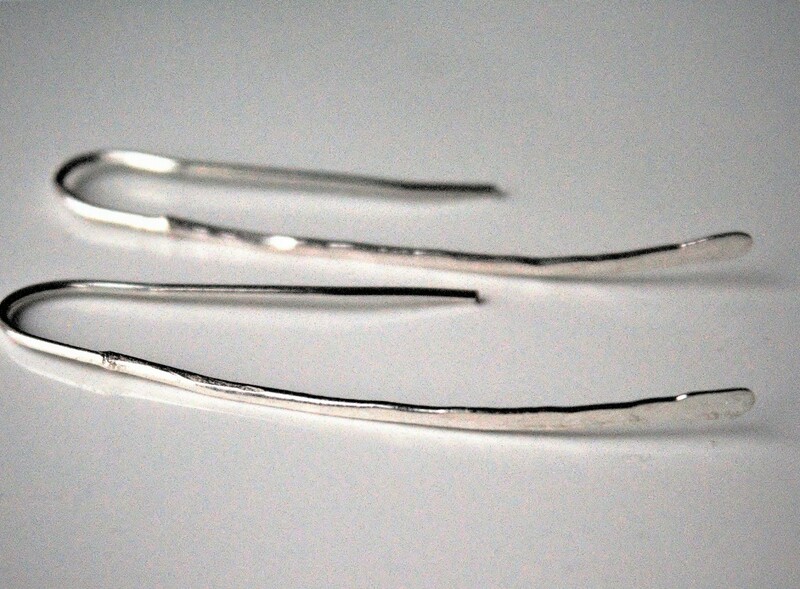 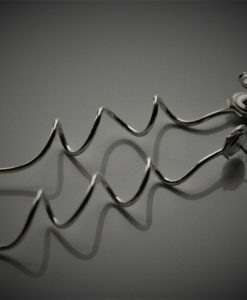 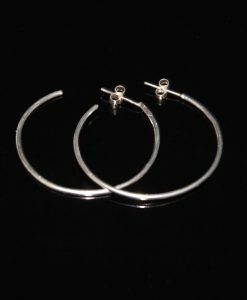 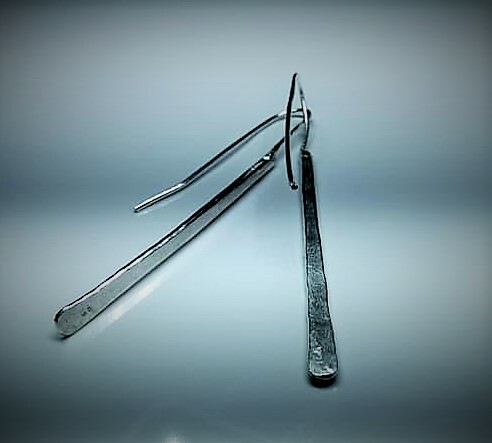 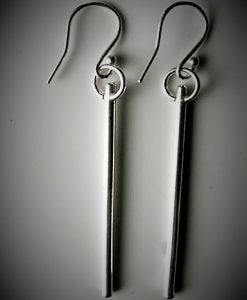 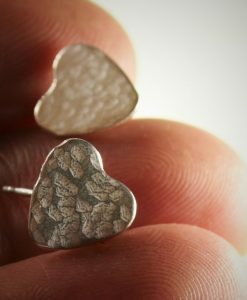 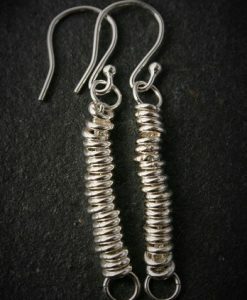 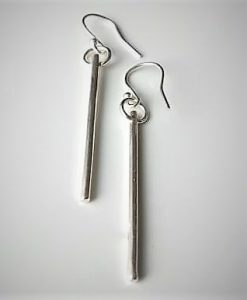 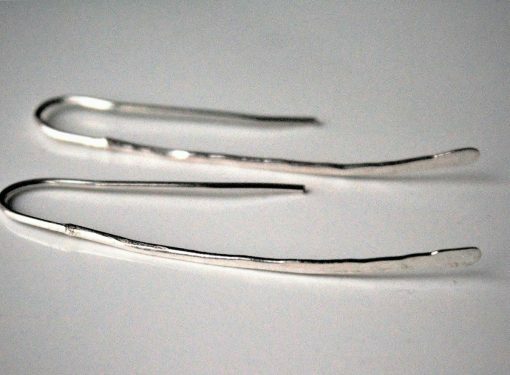 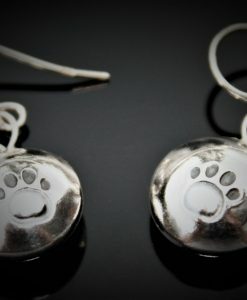 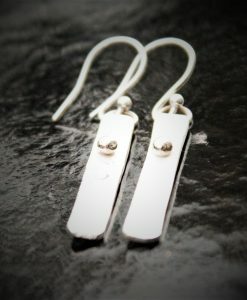 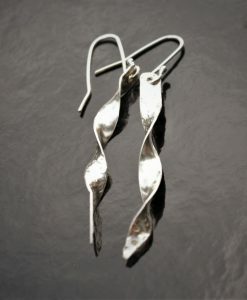 The length of these hammered earrings measures 40mm from the ear.